Free Download Screen Recorder Studio 1.4 - Make screenshots and screen videos for free! From time to time there is a need to share what happens on the computer's screen with a friend, a colleague, with a group of people, or just with everybody who cares. This may be a still image (screenshot) or a screen video presentation; it may be required to show everything on the screen (full screen), a certain fixed area on the screen, or just a window. Additionally, some annotations may be required. Screen Recorder Studio is a program specially designed for situations when you need to take a screenshot or record a screen video quickly and without any hassle. The recording area is clearly visible and can be adjusted by dragging its borders. The program detects your webcam and adds a window to the recording area. This window can be switched on and off with a click on the web camera button. During screen video recording you can draw on the screen, highlight areas with arrows, lines and shapes, enter text, etc. Screen Recorder Studio is also capable of recording sound. It can capture everything that is being played back on your computer, or input from your microphone, or both. By default, the program encodes video to MP4, but you can choose from a variety of codecs / formats. 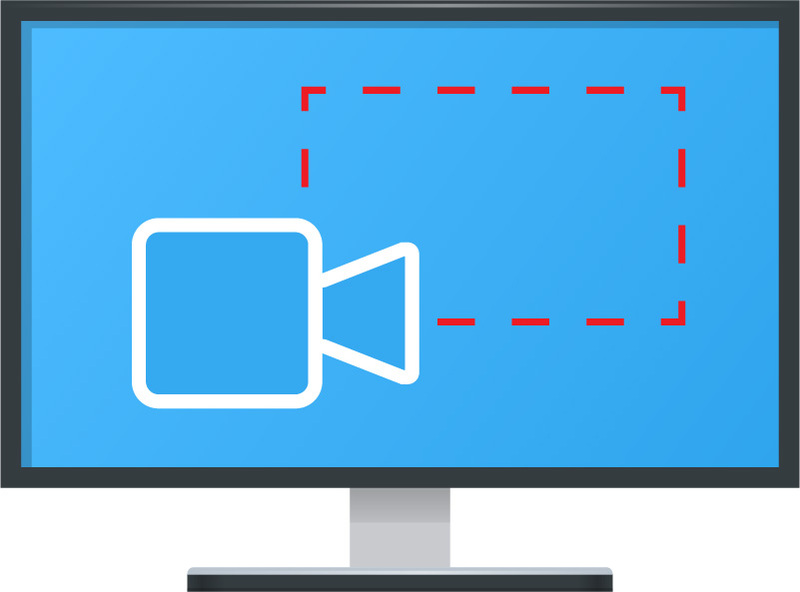 The recorded screencast is saved to your computer automatically, but you can also click a button in the program to upload it to your YouTube account without any further motions. Taking screenshots is just as easy. You can press a key combination to make a screenshot of the current window and upload it to the internet, or simply press the PrintScreen key to select an area and what you'd like to do about the screenshot (upload to the internet, save locally, etc.). Additionally, just like with screen videos, you can draw arrows, lines, shapes, and enter text to highlight / annotate your screenshot. The free version does not put any watermarks or other unwanted information on the captured screen videos / screenshots. There is also a Pro version with additional features. Screen Recorder Studio 1.4 - Record screen videos and take screenshots with the free Screen Recorder Studio!